With a reputation for providing a high standard of representation, Sharon Grey practices exclusively in Family Law. She came to the Bar following a long and successful career as a Broadcast Journalist in radio and television news, and joined Octagon Legal following 3 years practising Criminal Law and Immigration Law in chambers in London. In Public Law care proceedings Sharon predominantly represents parents and grandparents, but also has considerable experience representing Local Authorities and Guardians. She is regularly instructed in cases involving serious child neglect, child abuse and child cruelty. Sharon also has extensive experience and expertise representing parents and wider family members in difficult and intractable Private Law disputes over child arrangements. She regularly takes part in roundtable discussions to achieve agreement and final orders between parties who have been involved in extremely stressful, tense and difficult long-running disputes. She also has experience of representing many clients in related applications such as Non-Molestation Injunctions, Occupation Orders and Removal from the area or jurisdiction. While also ensuring that her clients receive strong representation Sharon provides sensible advice in a sensitive manner ensuring that her clients understand and are able to clearly consider the options available to them. 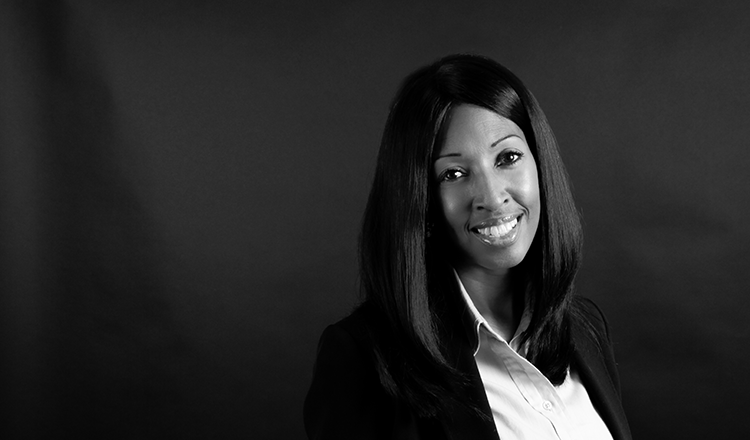 Sharon undertook training and obtained a qualification in Mediation after qualifying as a barrister. She is qualified to represent and advise clients directly under Public Access.